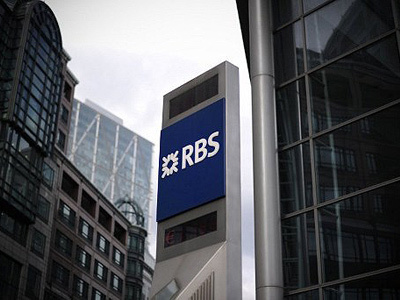 US Federal authorities are probing UK major Royal Bank of Scotland for possible violations of sanctions against Iran, after the bank volunteered information on suspicious transactions. 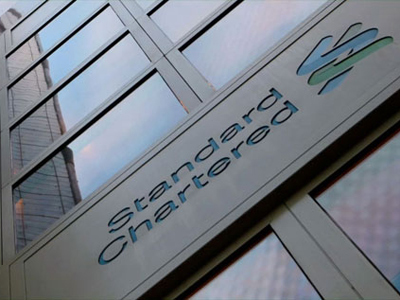 The bank provided information to the Federal Reserve and Department of Justice as well as to UK regulators after its CEO Stephen Hester launched an internal review three years ago, according to the Financial Times. RBS said in its half-year report that it “has initiated discussions with UK and US authorities to discuss its historical compliance with applicable laws and regulations, including US economic sanctions regulations”. RBS’s ongoing internal probe has already led to the departure of a senior risk manager, the newspaper said. 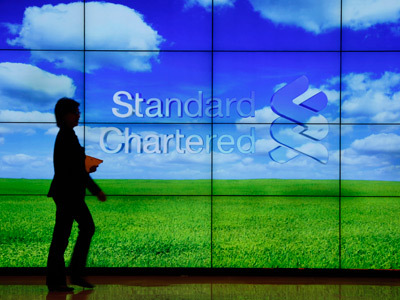 The investigation into RBS comes after another UK bank, Standard Chartered, agreed to pay a $340m fine in a settlement with a New York state regulator over Iranian money-laundering charges. In recent years RBS has been scrutinized by US and UK authorities over management and risk-control failures. Last year, the British bank signed an agreement with US regulators that forced it to improve its bank secrecy and anti-money laundering regulations. RBS also agreed to pay $500 million in a settlement with the US Department of Justice two years ago, for money-laundering activities by the Dutch bank ABN Amro, which was purchased by RBS in 2007. ABN Amro was found to have provided illegal transactions for customers from Iran, Libya, the Sudan, Cuba, which are subject to US sanctions. 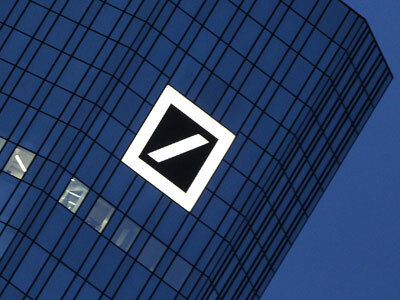 Meanwhile Germany’s Commerzbank said it is probing past transactions involving Iran in cooperation with US Federal and New York authorities. Japan’s major lender Sumitomo Mitsui Financial Group , told investors last month in a securities filing that it has identified and voluntarily disclosed to US authorities a “limited number” of transactions with countries subject to US sanctions.